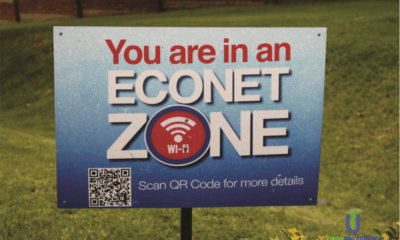 Econet Wireless Zimbabwe, the preferred mobile network operator (MNO) by customer market share, and the largest operator by network coverage, has embarked on a road rehabilitation project in partnership with local rural communities which is set to create up to 1.000 jobs. 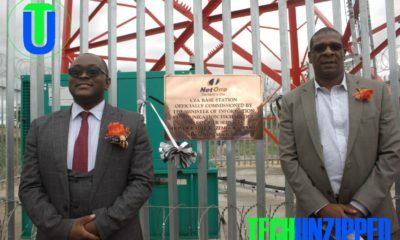 Announcing the project, in which the company will invest $3 million dollars over the next 6 to 8 months, Econet Chief Executive Officer Mr Douglas Mboweni said the project was meant to repair the company’s access roads leading to its base station sites, and would create jobs for rural communities that fall under Econet network coverage. “It’s basically an opportunity for us to give back to the communities we serve,” said Mboweni. “Rather than hire contractors from the big cities and towns – whose turnaround time is often quicker – we thought it would be beneficial to the rural communities if we hired local labour from among the communities to do the work,” he said, adding that the company expected to create anything between 700 and 1000 jobs from the initiative. “We believe, from a sustainability point of view, in involving the local people in the work we do in their communities,” said Mboweni, whose organization uses surplus power from its base station sites to keep vital drugs, vaccines and medicines refrigerated for use in rural clinics. “By involving the locals, we believe they will be better stewards of the resources and investments in their localities going forward” Mboweni said. 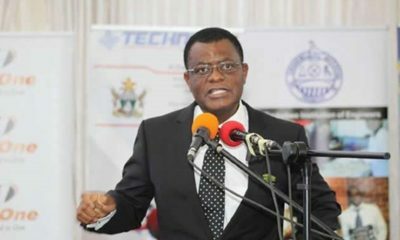 The company’s Technical Director, Mr Kezito Makuni, confirmed the development, saying that project teams were already on the ground in four provinces, where they had started preliminary work. 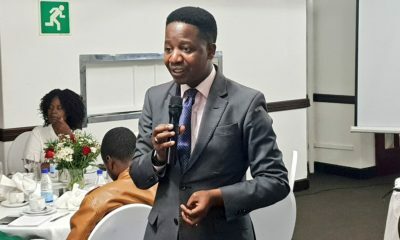 “We already have teams on the ground in Mashonaland Central, Masvingo Province, Manicaland and Matebeleland South provinces where they have already surveyed a total of 43 roads targeted for rehabilitation,” Makuni said. “We hope to cover a lot of ground before the rains slow us down. 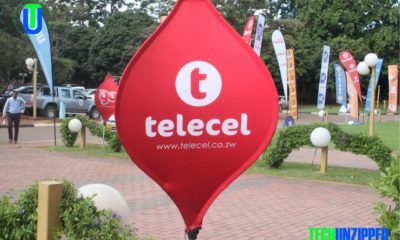 It is indeed in many ways a race against time for the project teams,” said Makuni, who is also in charge of the 3G upgrade Econet is implementing on all its sites countrywide. He added: “We are very excited about the employment opportunity this creates for members of the local communities and we hope this will go some way in creating jobs and supporting some livelihoods. When complete, Makuni said they would like to have rehabilitated over 100 roads in the ten of Zimbabwe. Econet, through its extensive product distribution channels, already offers employment opportunities and livelihood support to tens of thousands of vendors, agents, resellers and wholesale distributors throughout the country. 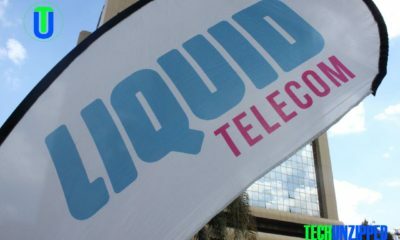 The company currently engages more than 50.000 agents and vendors around the country, to support its more than 10.5 million connected customers countrywide. The employment opportunity through the access roads project comes at a time when Econet was recently honoured by the Vendors Association of Zimbabwe with a merit award in recognition of the company’s support of its members. It also follows hard on the heels of a donation of 1.000 (one thousand) litter bins that the company gave to the City of Harare as part of its support for the capital city’s waste disposal efforts and its own commitment to a clean cities and the environment at large. Econet works closely with Environmental Management Agency (EMA) in its various initiatives around environmental protection.